We offer efficient and safe limousine transportation service to businesses and individuals. We provide reliable and outstanding chauffeur service across all airports. 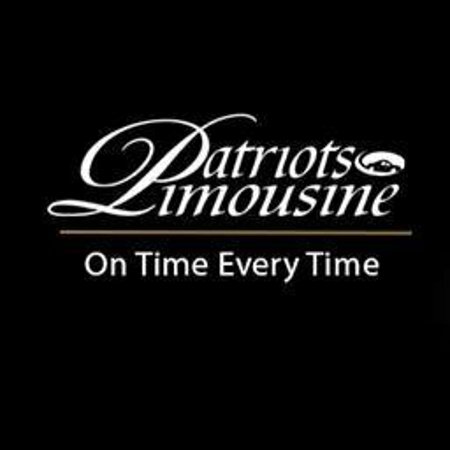 Contact Patriots Limousine today and book your ride with us. 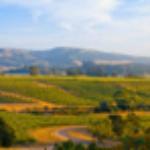 Get quick answers from Patriots Limousine staff and past visitors.